Processed in hygienic processing plants by our experienced professionals, and strict quality control to fit with various specifications and use of PET flakes in a very competitive price. With 1000 MT/Month capacity, we have exported our premium PET flakes and fulfilled the various usage of our satisfied customers worldwide. 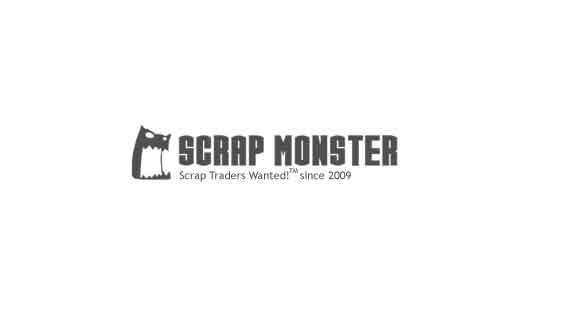 Ask PT.SUMBER ARTA LUMBUNG SEJAHTERA to get Verified by ScrapMonster.